. يعمل Motel Strahan على ضمان إقامة مريحة لضيوفه من خلال خدماته الممتازة وحسن ضيافته. يمكن لضيوف الفندق الاستمتاع بالميزات التالية على أرض الفندق: واي فاي مجاني في جميع الغرف, مكتب الاستقبال على مدار الساعة, مرافق مخصصة لذوي الاحتياجات الخاصة, تسجيل وصول/خروج سريع, تخزين الأمتعة . 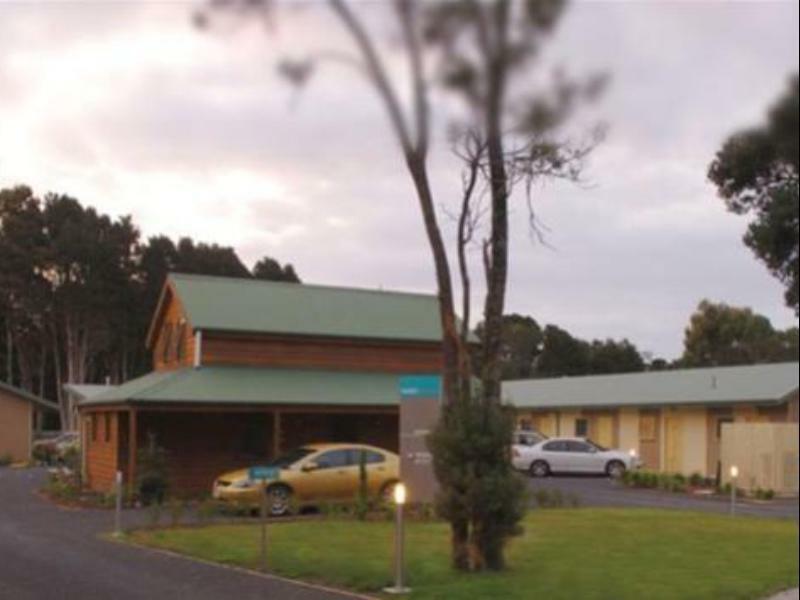 تنعكس أجواء Motel Strahan في غرف الضيوف.حوض الاسترخاء, مكيف هواء, تدفئة, ميني بار, تلفزيون هي بعض الميزات الموجود في العديد من الغرف. يقدم الفندق العديد من الفرص للاستجمام كمثل حديقة. إن كنت تتطلع إلى إقامة مريحة وهادئة في ستراهان، فستجد في Motel Strahan بيتك الثاني. Quiet location, comfortable, good size room and very clean. Highly recommended. Lovely large rooms well laid out with comfy beds. Modern and everything provided. Grounds looked a little unloved and cleaning could have been a wee bit better but I’d stay again. Although we arrived late and the office had closed, someone had thoughtfully turned on the heating for us which was very welcome after a rather hair-raising cold, wet and windy drive from Hobart! The room was spacious and comfortable, although while we loved the generosity of the huge king sized bed, we both found it overly firm to sleep on. All in all, it was a nice place to spend the night. There's not much choices for motels around this area. This is the most value for money around the area. There's a cute, big, furry, friendly dog "guarding" the place. A little tired, but would have been fine if it were cleaner. Old unairconditioned motel in a very non-touristy situation. (fan provided not sufficient for hot weather in summer) Typical small motel room next to busy main road. Minimal requisites no hand towels. Tiny slithers ofsoap provided for washing and showering I thought went out 40 years ago. Furniture in bad condition. Booked out after one night. On plus side sheets and room clean. Save the costs charged here for somewhere more comfortable and closer to town centre. This was our best 'find" in our week exploring Tasmania. Clean, spacious, good heating and wi-fi that were both seriously needed after the previous night. Our room was really clean and cosy,and the staff at reception was really helpful. Only downside was the lack of cooking facilites. We had to walk back and forth to the laundry room to use the microwave there,and there was no sink or utensils available either. We arrived late(er) and the staff had already turned on the heater and the electric blankets in our room which was lovely. Check in after reception had closed wasn't a problem. Helpful staff. We loved the king size bed. The room was very clean with a good bathroom and great hot water. Close to everything in town and parking outside your room. Good heating as it was cold in Strahan. Stayed 4 nights, will stay there again. 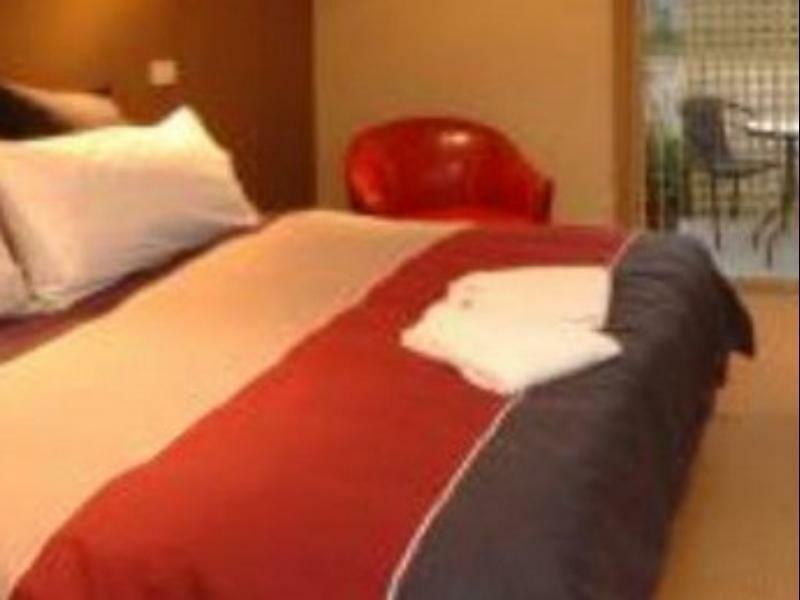 Its clean and good value for money with continental breakfast included. Initially we were concerned that the mini bar last don't quite tally with the stock but were assured upon checkout that it's normal. The room looks new/refurbished, clean carpet and super comfy large bed! The host is very helpful and even offered us some bread for dinner when we arrived on Christmas eve forgetting that things are shut. We were pleasantly surprised to find a spa bath in the bathroom, good water pressure in the shower. 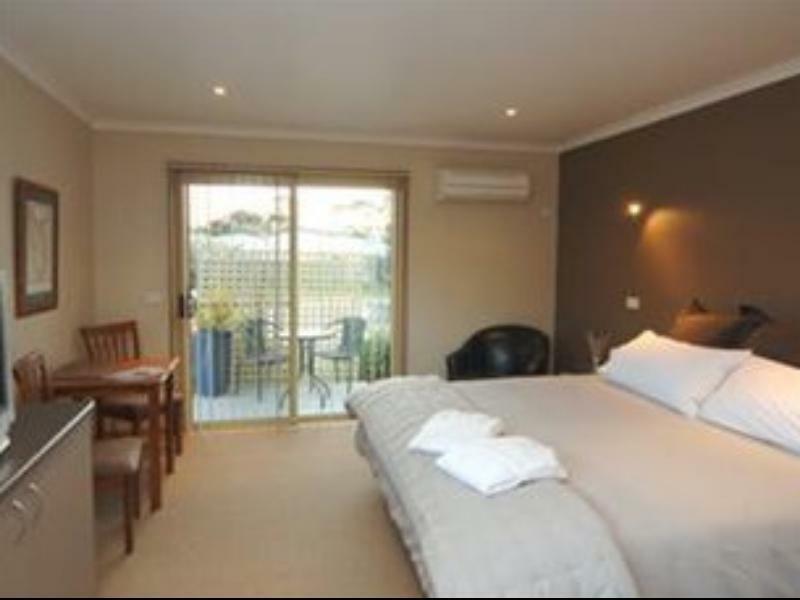 All in all a very comfortable stay and will definitely recommend to anyone going to Strahan. Ok, but nothing to get excited about. Room was quite dark and smelt a bit musty. Bed was comfortable but there were some stains on some of the pillows. The only down side was it was not walking distance from the town centre. The motel is very clean and quite modern- we were very impressed with it. The only thing missing was a microwave so we couldnt make our porridge in the morning! !